James Capretta, Resident Fellow at the American Enterprise Institute, discusses current and future states of the Affordable Care Act. 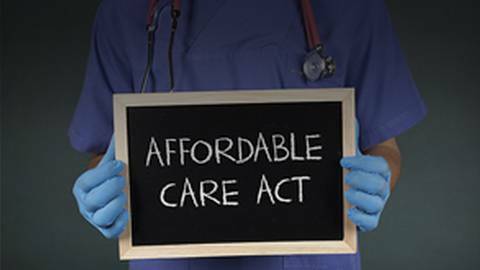 The Affordable Care Act was passed in 2010 to provide more Americans access to affordable quality health insurance and to reduce health care spending. But have these goals actually been met, and if not, what will it take to get there? On this episode of Voices From American Medicine, Dr. Matt Birnholz speaks with James Capretta, a Resident Fellow at the American Enterprise Institute, studying health care, entitlement, and US budgetary policy, as well as global trends in aging, health, and retirement programs. Mr. Capretta has directed several major studies, including one on reforming US healthcare according to market principles and consumer choice.